I’m already excited about the upcoming Summer. For us it means 4-6 mission teams, dozens of block parties, many home repair projects, and lots of needs met in our community. This year we have the incredible opportunity to host World Changers. 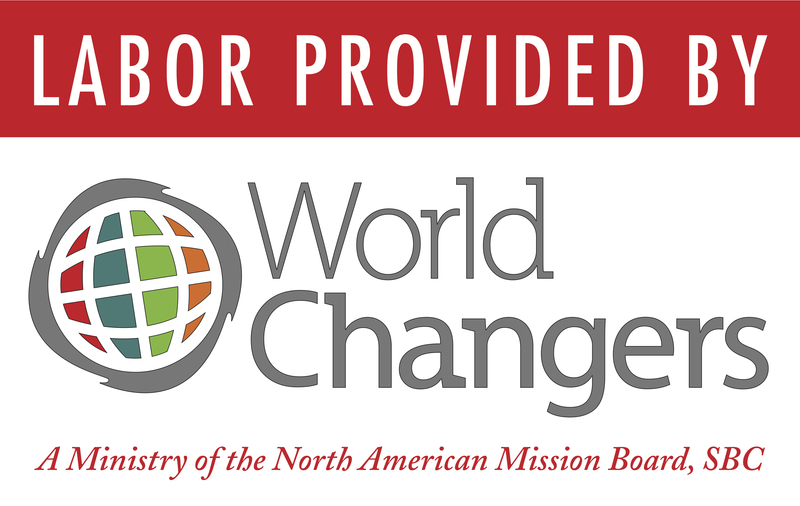 Since 1990, World Changers has mobilized over 300,000 teenagers and college students to do home repair and community development projects in over 100 cities in North America. This year, FBC Covington will host 300 students and leaders to conduct 20-25 home repair projects in the West 30’s neighborhood in the City of Covington. They’ll be opportunities for local churches to get involved through prayer, adopting a site for lunch, follow-up with homeowners, and more. Our Northshore Baptist Association page for the week is here. Info will be updated on the site regularly along with opps to sign up to be a part. Or if you’d like to register to be a part of the Covington Project, there is still time. Go to the World Changers website, click on projects and find the Covington project info. Download the World Changers Poster. View or Download the World Changers 2012 Promo Video here. Opps for your church: Register for the Covington site at World-changers.net. Plan to feed a crew at a work site. Prayer, Prayer walking, more to come soon at http://northshorebaptists.net. Posted on February 1, 2012, in Northshore Baptist Associations. Bookmark the permalink. Leave a comment.